I really don’t have much to say here except: “Behold the Vorsteiner V-309 and be in awe!” Seriously, look at the concavity on this thing! It is simply nuts! 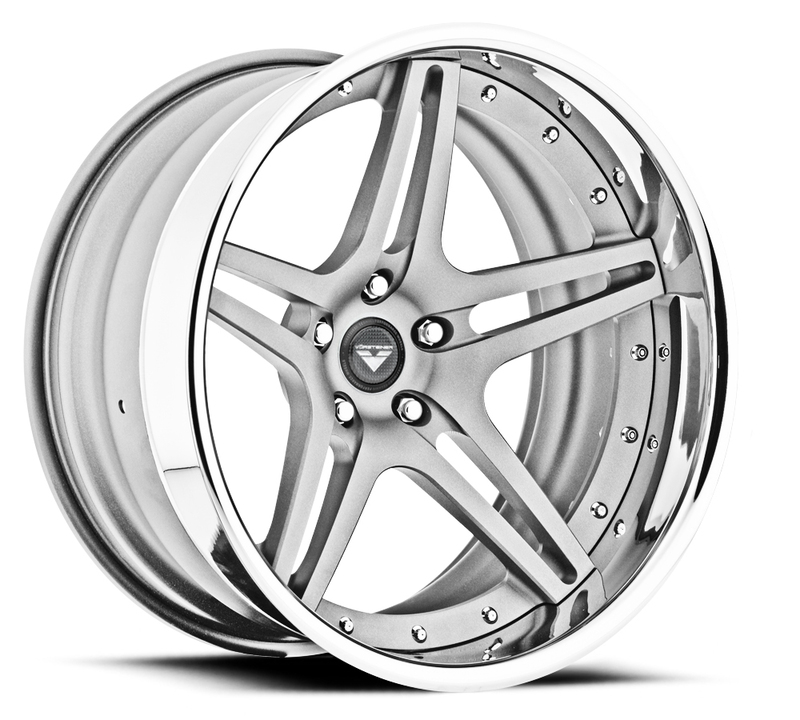 Like most Vorsteiner forged 3-piece wheels the V-309 comes in tailor made fitments, is compatible with TPMS (tire pressure monitoring systems), and will work with aftermarket big brake systems. Dare I say that I think the V-309 may actually replace the V-302 as my favorite Vorsteiner wheel… I love this wheel that much! Now, if only I had something worth bolting these wheels to..sigh..